Nissan India is planning to implement an aggressive strategy for the Indian car market. Nissan had earlier revealed that it was targeting to achieve a 5% market share in India by 2020. The company has extended the self-set target of achieving the market share from 2020 to 2022. With the updated timelines, Nissan will launch new models in the Indian market to capture the audience and one of the upcoming cars from the Japanese giant will be the Nissan Leaf electric car. The Leaf electric hatchback will be launched by the end of this year and it will be the first-ever electric car from the manufacturer in the Indian market. Nissan will bring in the all-new second-generation of the Leaf hatchback in the Indian market. Interestingly, the Leaf hatchback is the world’s best selling EV, but the Indian market may not respond in the same way to the electric hatchback. It will be imported as a Completely Built Unit (CBU) in the market which will attract a huge import tax on the vehicle. With all the taxes in place, the all-new Nissan Leaf electric vehicle is expected to carry a price tag of around Rs. 40-50 lakhs. 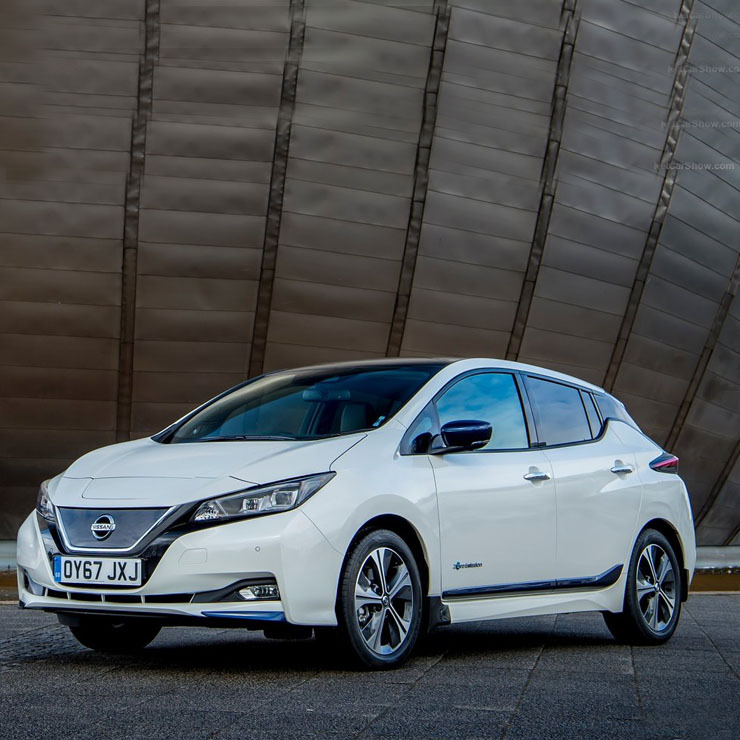 The second-generation Leaf is powered by a 40 kWh battery that powers a 140 Bhp electric motor. The vehicle gets a total claimed range of 400 km, which is expected to be around 350-380 km in real life. Even though Mahindra offers electric cars in the Indian market, the EV charging infrastructure in the Indian market is not very sophisticated and a major portion of the market stays away from electric vehicles. However, there are plans to set-up nationwide electric vehicle charging networks and it may boost the sales of electric vehicles in the future. Nissan is also planning to launch a new version of the Sunny and launch a new premium SUV – Kicks -which will be based on the same platform as the Duster. It will take on the likes of Renault Captur and Jeep Compass in the Indian market.